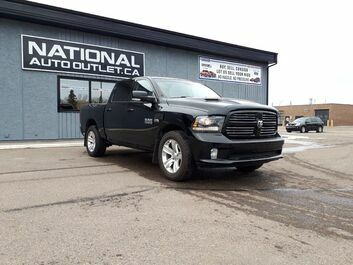 Do you need a great truck or SUV? 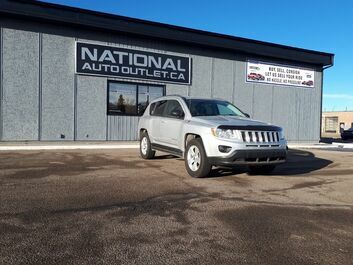 Then National Auto Outlet is ready to help. We have used Ford F-150, Ram 1500, and Chevy Silverado trucks along with minivans like the Dodge Grand Caravan and more. Of course, we also have SUVs and crossovers from manufacturers the world over. What’s more, our inventory has been meticulously inspected and cared for to ensure that you get the best possible experience from any one of our vehicles. 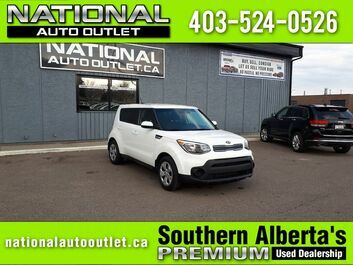 You can come down and see our impressive inventory for yourself here in Lethbridge, or you can browse through all the options that we currently have available right online. We can’t wait to help you find your next vehicle. 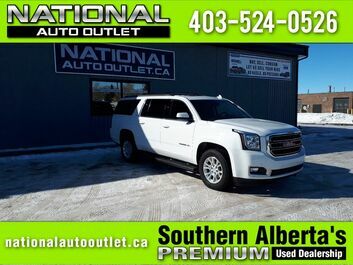 When our family-owned dealership first opened in Lethbridge over a decade ago, we aimed to offer a great selection of vehicles all with a great price. That is still what we are doing to this day, and this commitment along with our excellent customer service has allowed our business to grow and flourish. On top of that, our team can leverage a variety of financing solution to help you get into the car that you need with payments that fit into your budget. If you would like a great used truck, SUV, or car along with a great experience, then stop into see us today.